In front of the beach of Estartit (Costa Brava) the Medes Islands are found, declared a Protected Nature Reserve. These islands are known to be a paradise for scuba diving. Estartit offers, whether you are an expert or a beginner diver , many dive centers where the family can practice their favorite sport during their holidays or be initiated in the sport. The Medes Islands are accessible to the whole family through organized excursions from Estartit’s harbour. The posibilities are numerous: cruises on glass bottom boats to watch the highly varied seabed,excursions for snorkeling or guided kayaking tours . 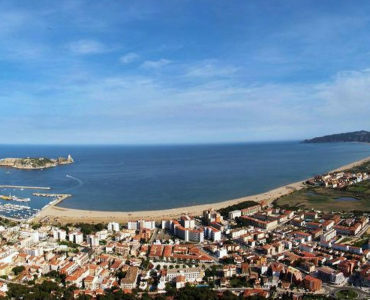 All the water activities can be booked at Estartit harbour, located just 15 minutes walk along the seafront promenade from the Sa Gavina Medes and Sa Gavina Gaudi apartments. Estartit offers an urban health park located next to the Sa Gavina Gaudi apartments and within walking distance of the Sa Gavina Medes apartments. It is a park that has various apparatuses that make up a circuit designed for moderate physical exercise. It is a self-guided circuit which can be performed daily. In front of the Sa Gavina Gaudi apartments and a few meters from the Sa Gavina Medes apartments, there’s a fun playground with swings and a wide expanse where you can do other activities like roller skating. The children can enjoy the playground while parents can watch them from the nearby benches. 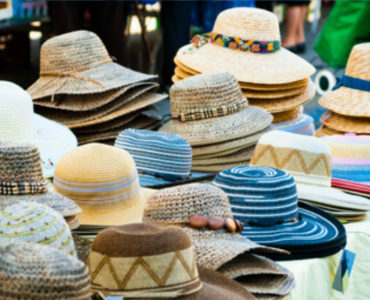 The Town Council organizes, depending on time of year, pilates and aerobics in the ” Plaza Llevantina” , just 10 minutes walk from the Sa Gavina Medes and Sa Gavina Gaudi apartments. 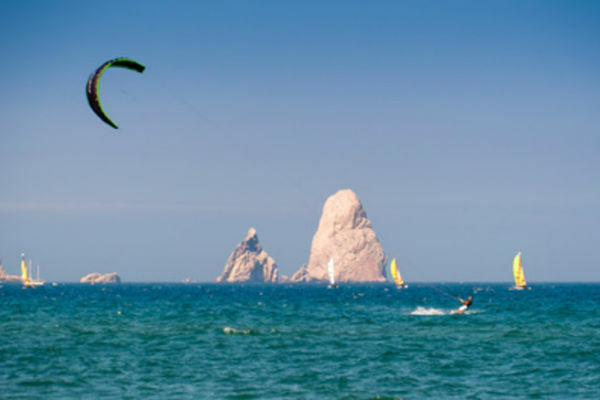 Other sports that can be practised during the holidays in Estartit are: horse riding, sailing, golf, microlight flying, etc. In the Reception of the Sa Gavina Medes and Sa Gavina Gaudi apartments, we can inform you about the different centers and addresses where you can practice these sports.